At North London PT's new Personal Training Studio in Kings Cross, Islington we offer one-to-one personal training to enable you to reach your fitness goals. 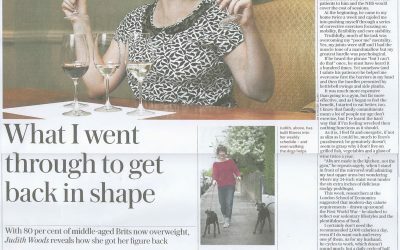 We've helped people get fit, lose weight, tone their body, build their core and live healthier and therefore longer lives. 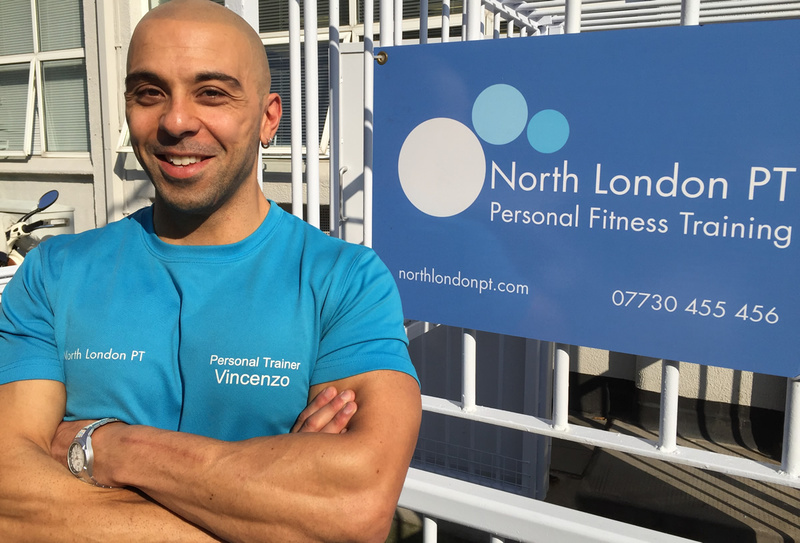 Unlike larger fitness studios you will get our undivided attention, training in private with Vincenzo who has over 15 years of fitness and diet expertise. Our clients stay with us longer for a reason - because we adapt your programme to suit you and what you want to achieve. 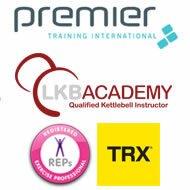 We continually reassess your goals and move you forwards to a level of fitness that is hard to achieve on your own. My strength and cardio fitness are the best they have ever been.